Episode 18: How are Leaders and Managers Different? Warren Bennis made this famous distinction: managers do things right; leaders do the right things. Leaders are in charge of the organization’s vision. But they cannot achieve that vision without the help of good managers. 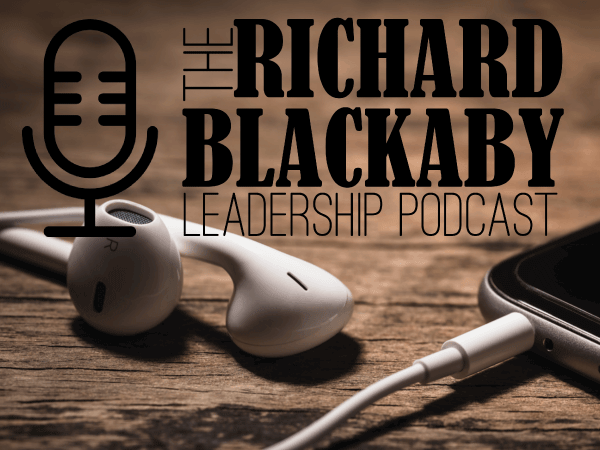 In episode 18, Richard and Sam discuss the crucial role managers play in an organization and the important lessons leaders can learn from them. “The Effective Executive: The Definitive Guide to Getting the Right Things Done” by Peter Drucker. Find it here. “Spiritual Leadership: Moving People onto God’s Agenda” by Henry and Richard Blackaby. Find it here. Don’t forget to use promocode “PODCAST” to receive 10% off your order. 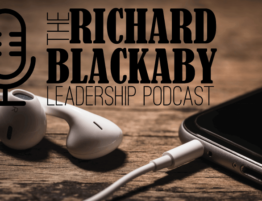 Contact us at podcast@blackaby.org with any questions related to this podcast.